Mothers are an industrious bunch. They will find ways and means to make the best of any situation. If you’re in a pickle, you can always count on mom to find you a solution. 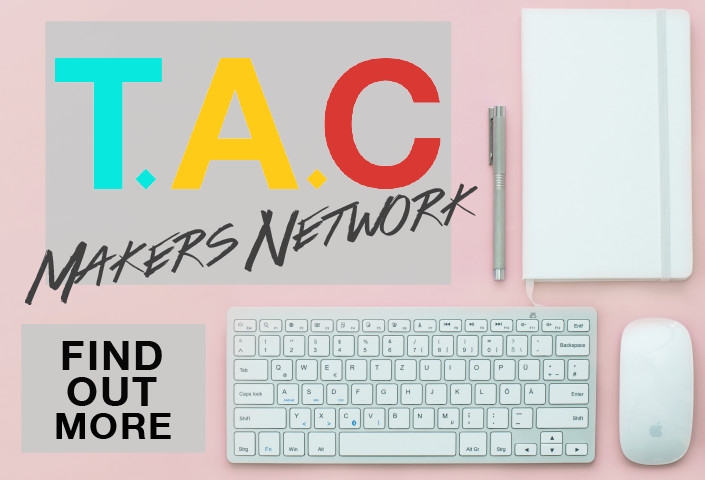 In this post, we feature 8 mommypreneurs who started their own business to address the problems they faced as mothers. 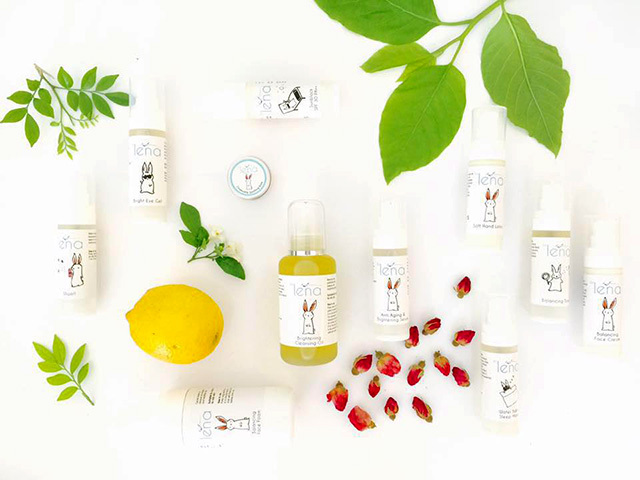 Lena only uses natural ingredients like organic herbs, plant extracts and therapeutic-grade essential oils to create her range of skincare products. 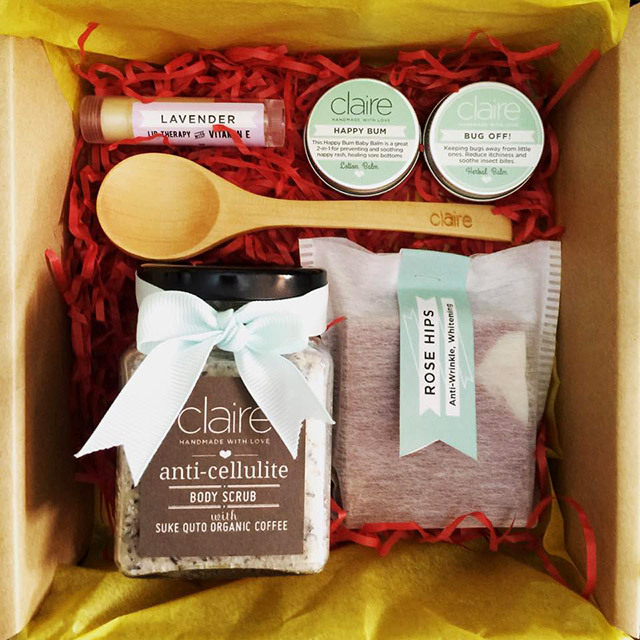 From baby gift sets to nourishing products for mom, every drop is made with love and care. From breastmilk soaps to belly balms, everything from Claire Organics is chemical-free. No stranger to the handmade scene, Claire has since expanded her lineup to include custom made wedding favours and baby shower gifts. 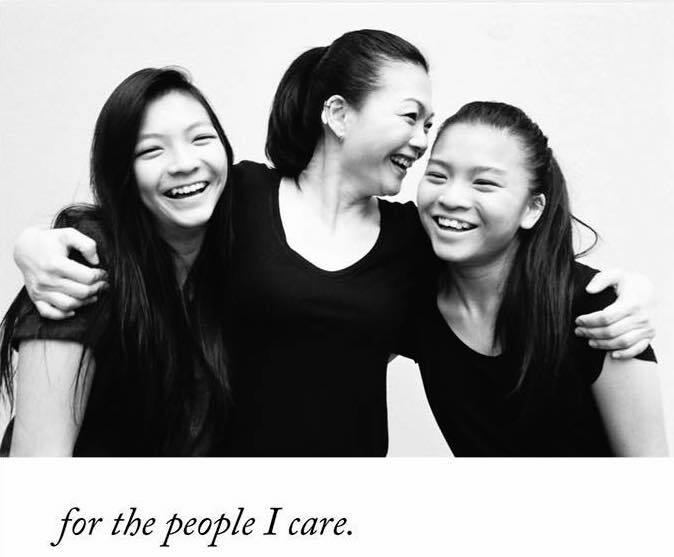 Majorie left her full-time job to spend more precious moments with her daughter. 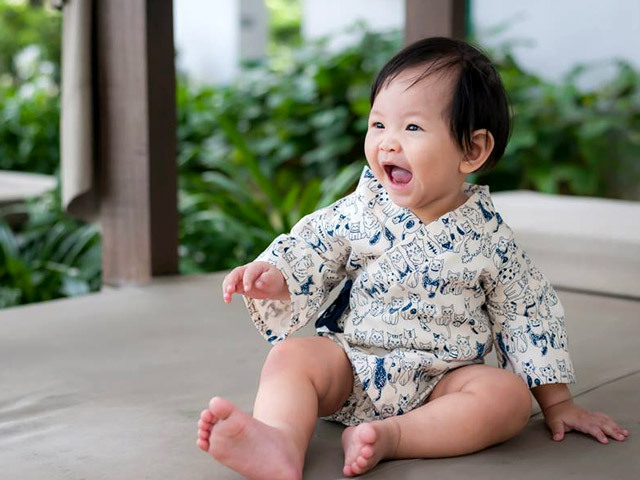 Hahanoyume was set up to share the creativity and passion for quality children's clothing with other mothers. Each garment is made locally with handpicked fabrics from Japan. Limited quantities ensure exclusivity and quality, keeping customers coming back for more. Hahanoyume also supports two local children charities — Shelter Home and Dignity for Children. After becoming mothers, Natasha and her sister, Natalia found that there was a lack of children’s clothes that were made according to eco-friendly and socially responsible principles. 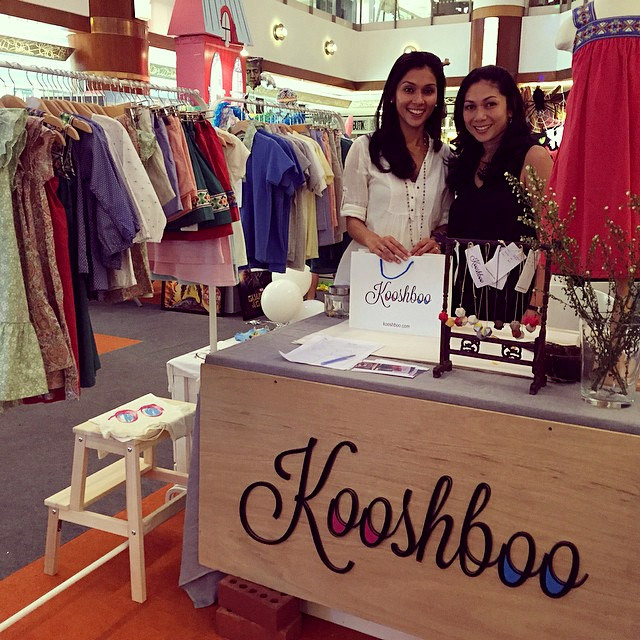 Together, they created Kooshboo, a children’s fashion label which uses natural materials and made locally to meet high production standards. Their labour of love has since expanded across the causeway and are available for sale at Great World City and Tanglin Mall in Singapore. 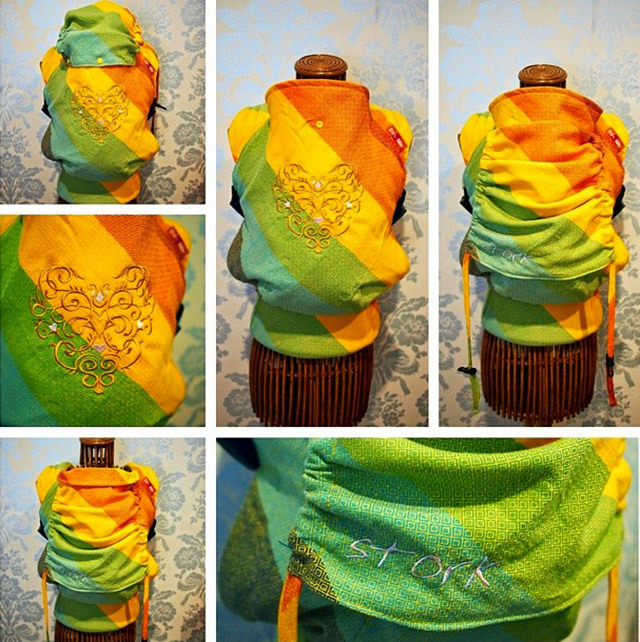 Liza is no stranger among the Malaysian babywearing community. 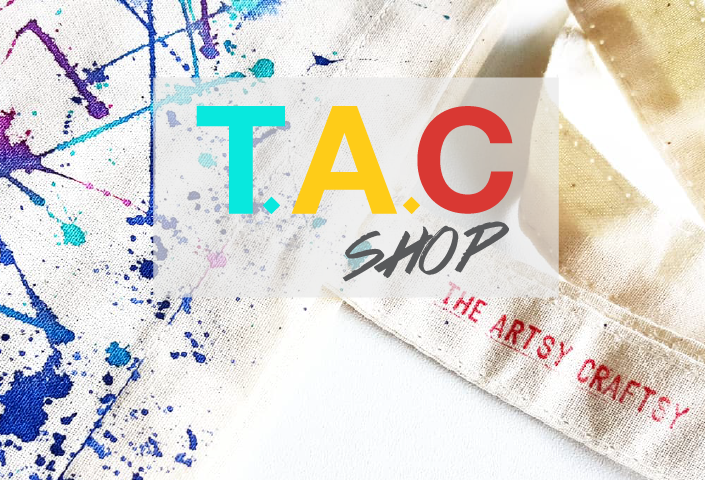 Her custom-designed ring slings, soft-structured carriers and other babywearing accessories are known for their quality and are highly sought after even as preloved items. She runs her business from her cozy home in Ipoh, and ships her creations via local courier services. For parents who wish to try before they buy, ready made SNUGGBaby carriers are available at select retailers in the country. Initially, Wei Tieng’s designs were mainly orders from friends and family. But as more orders came pouring in, she started Black Milk Project and never looked back. Her professional design background is evident in the whimsical and charming illustrations on her entire range of customisable rompers, family tees, tote bags and more. Caring for older children while nursing a baby is a challenge unlike any other. After finding herself skipping meals one too many times, Su decided to baked her own wholesome, kurang manis granola bars. 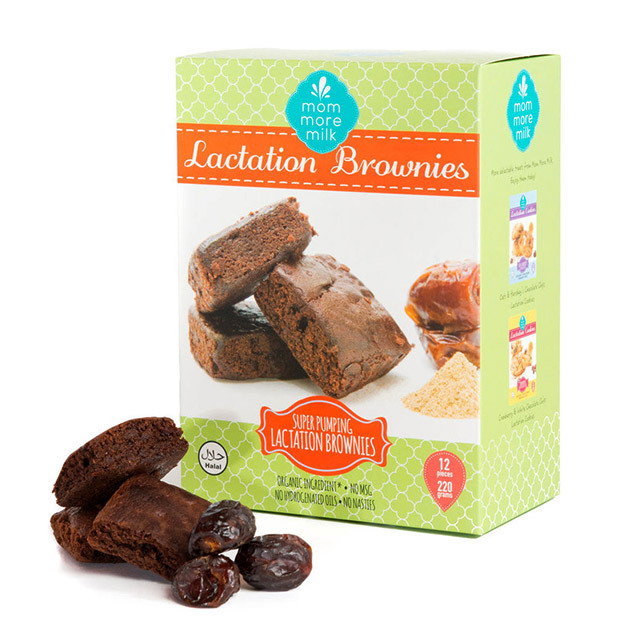 She chooses her ingredients carefully, and includes milk boosting ingredients like brewer’s yeast to cater specifically to nursing mothers. How’s that for knowing your target audience! Zarina bakes delicious lactation cookies from home while juggling the duties of motherhood. As a breastfeeding mother herself, she knows the importance eating healthy while nursing. 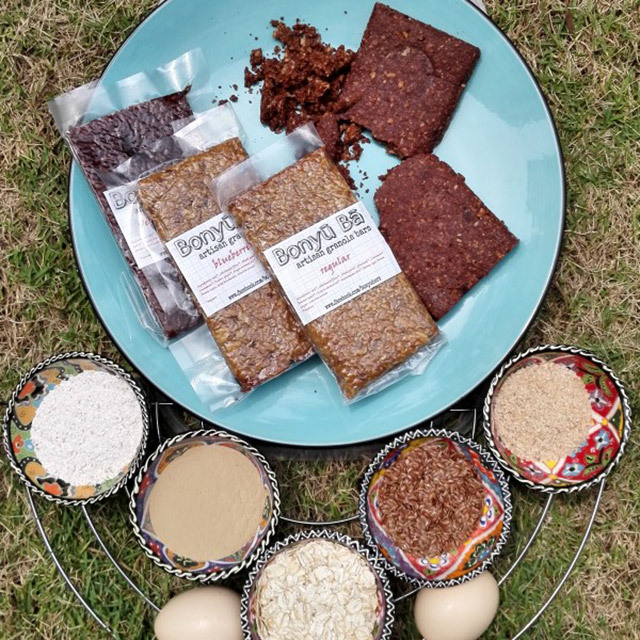 Hence, her baked goods are preservative-free and made only from high quality lactogenic ingredients like rolled oats, organic flaxseed meal, organic fenugreek and dates. 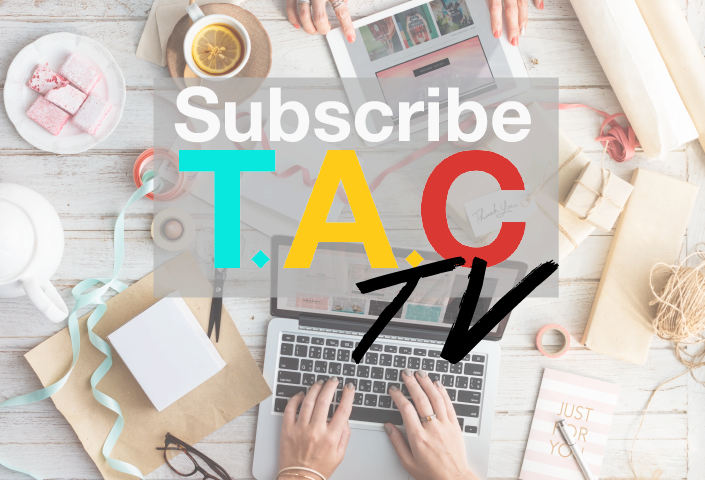 Indeed, it is not easy to maintain the balance of building a business and nurturing a family. We at Shoppertise are in awe of the determination and drive of mommypreneurs in Malaysia and all over the world.